Night pillows me between extremities. throbs a splinter under the nail of sleep. Roger is an artist-tutor painting and teaching at his studio in Chudleigh. 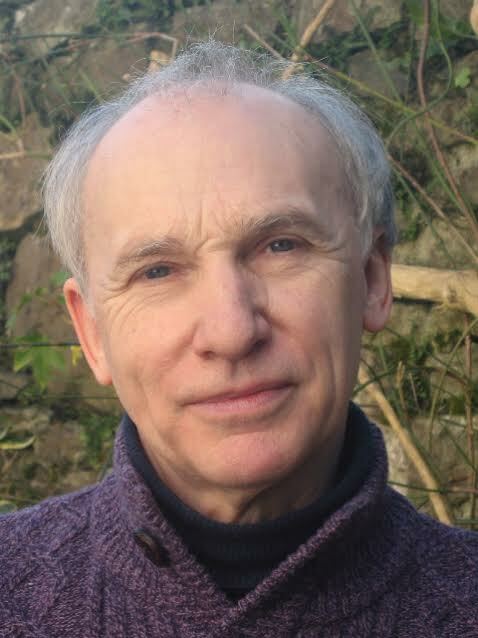 He won the 2014 Poetry Society National Poetry Competition with “Corkscrew Hill Photo,” set in rural south Devon. He was longlisted in the 2015 National Poetry Competition, and has contributed both paintings and poems to the Teignmouth Poetry Festival Art-and- Poetry event/exhibition 2016.